iPhone HACK – 18 Year Old uses iPhone to Control RC Car! ← UV O3 Baby Pacifier Sterilizer! 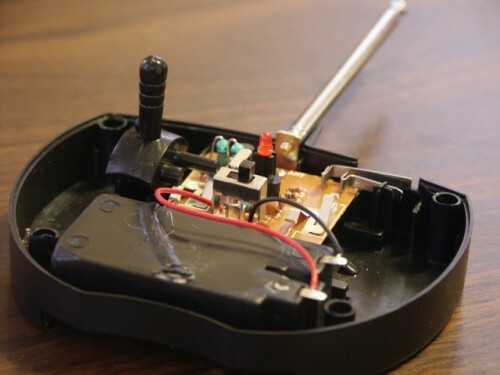 Here’s a cool iPhone hack that an 18 year old uses to control his RC Car. It maybe helpful for those of you trying to do the same thang. It has five buttons, four of them you can use for traditional driving and when you press the last one, it unlocks the accelerometer control in the same way as in many driving games available on AppStore. 2 Responses to iPhone HACK – 18 Year Old uses iPhone to Control RC Car! Fantastic. Thanks for the tips. Pingback: iPhone DIY - How to use iPhone to Control an RC Car! | zedomax.com - The DIY, HOW TO, Hacks, Gadgets, and Tech Blog! Check out more interesting categories: Consumer, DIY, Educational, Entertainment, Featured DIYs, Gadgets, Hack, HOWTO, iPhone, iPhone 3G, Misc, Projects, Smartphones, Video. 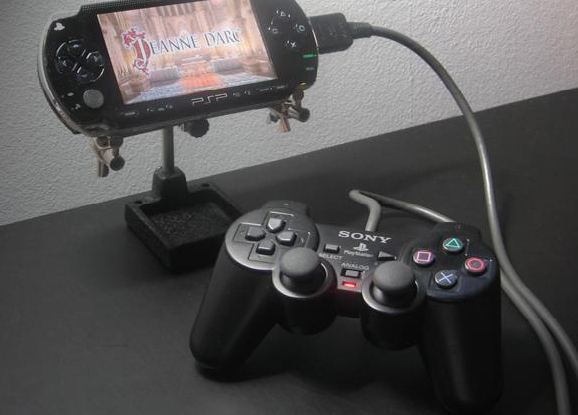 PSP/PS2 HACK – How to Make PS2 DualShock controller to work with the Sony PSP! iPhone DIY – How to use iPhone to Control an RC Car! How to Turn Your iPhone into a Surveillance Device with Lextech App! iPhone Hack – How to Make a Serial Communication Device for your iPhone! Photography DIY – How to Take a Photograph of Car in Motion! ben on Samsung Vibrant, Captivate, Epic 4G, and Fascinate [Galaxy S Driver Download]! matt beilke on DIY Canoe Made out of PVC Pipe & Duct Tape! Mac on Does the Moon Pull the Water From the Ocean? syonxu on HACK – Unlock Windows XP Password without any Programs! supergamerbro on PS3 Hack – PS3 Six axis Controller Can Be Used In Windows! TokyoFlash LED Watch Changing Lanes Review! Top 10 Best DSLR Lenses Review! 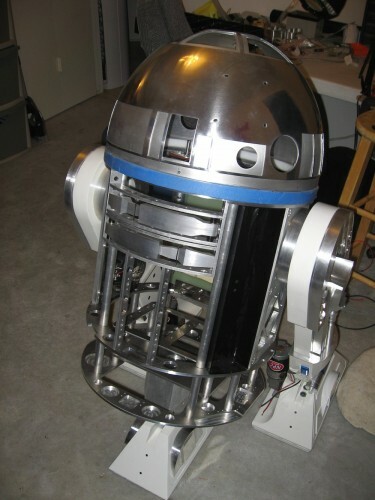 Top 10 Best Star Wars DIY Projects! Top 10 DIY Digital Frame HOWTOs! Top 10 Ways to Recycle Boxes! Top 10 3D Accessory DIY/HOWTOs! How to Install Ubuntu on Android smartphones! Top 10 Best iPod/iPhone DIY Speakers! Top 10 Best iPhone Mods/Hacks! Top 10 Best Nexus One Hacks! Top 10 Homemade DIY iPhone Docks! How to Install SSD on your Laptop! How to Install Windows 7 with a USB Flash Drive! Mac Hacks - Top 10 Ways to Run Mac on PC! Mac Hacks - Snow Leopard's Hidden Features! Top 10 HOWTOs for faster Ubuntu Linux! Top 10 Arduino DIY Projects! Top 10 Best Camera DIY HowTos! Top 10 Best Lomo Action HOWTOs! How to Make Beef Sisig! How to Make Restaurant Style Thai Hot Sauce! How to Make Thai Pork and Shrimp Salad! How to Make Thai Coconut Soup! How to Make Great Homemade Pizza!